The power service triples the number. The users have been asking for this for a long time and now, Spotify finally answers the number of songs you can have in offline mode. 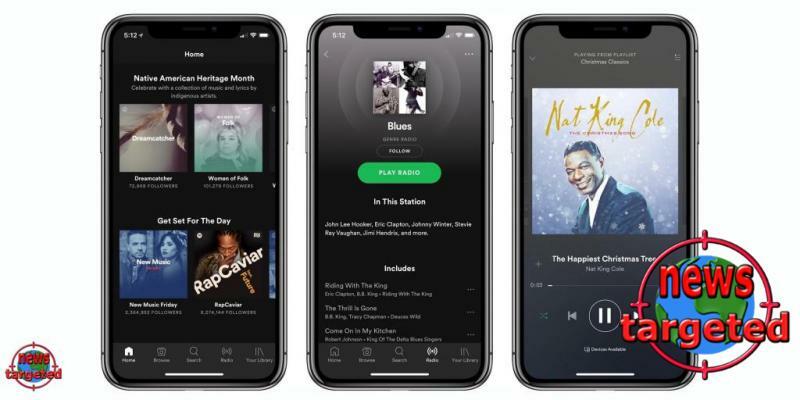 Up to now, the maximum number of disconnected songs has been limited to 3333 on three devices, but now it increases to 10,000 songs on five different devices. So divided into five units, you can save 50,000 songs if you want to. "We in Spotify are always working to improve the experience for our users," says the Swedish power giant in a statement confirming the increase. One thing Spotify does not do anything about this time is the library limit of 10,000 songs. As soon as you reach 10,000 songs, you need to remove songs and albums to add new ones to the library. For some, this is a fine limitation, but there are many who hope Spotify will lift the roof also in this area. What do you think Spotify lifts the limit from 3333 to 10,000 disconnected songs?